#CoupleGoals: Oritsefemi Sets A Standard That Is Hard To Beat! Oritsefemi surprised his wife less than 2 weeks to their wedding with an electronic billboard flashing their pre-wedding pictures at a major roundabout in Lagos. 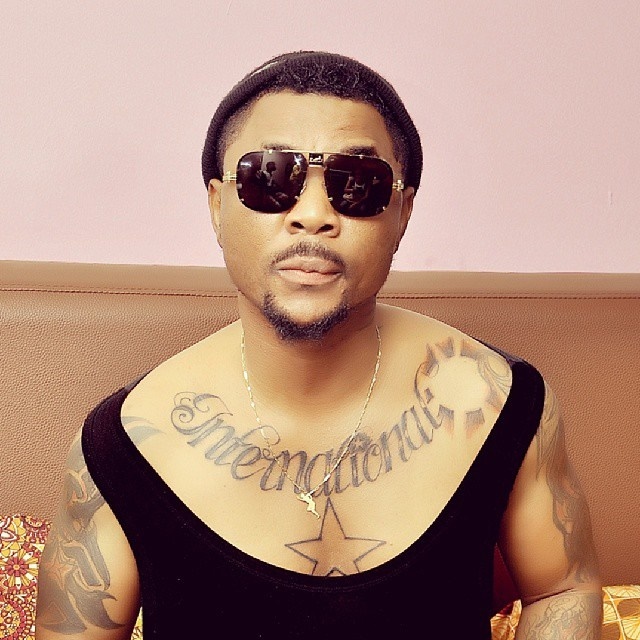 Singer Oritsefemi has just set an all-time 'couple goal' record. The 'Igbeyawo' singer erected a large electronic billboard of his pre-wedding pictures with fiancee, Nabila at the Lekki-Ikoyi toll bridge roundabout. Nabila, who took to her Instagram account to share a clip of the billboard, expressed her surprised at the over-the-top gesture. The couple are set to get married in Lagos on November 25th at The Ark Event Centre, Lekki and Nabila disclosed in a recent interview that it will be like a carnival. A traditional wedding ceremony was held in a private ceremony on the 20th April at his Lekki home. So, what extraordinary thing can you do for the one you love?